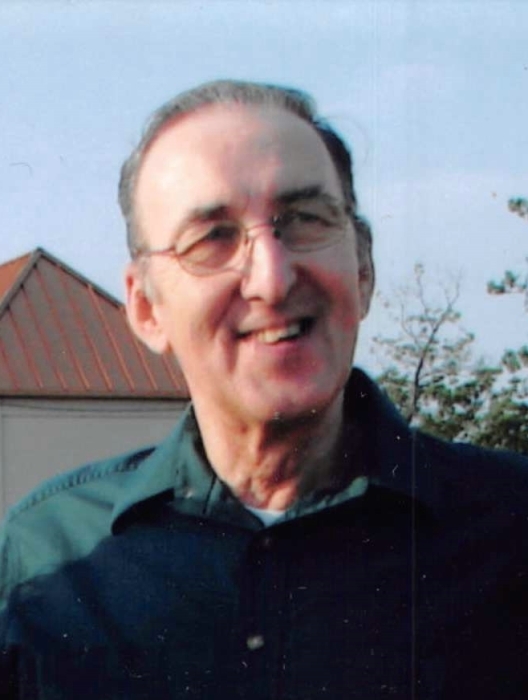 James “Jim” L. Waldron, 80, of Montpelier passed away early Wednesday morning at Genesis HealthCare Center in Bryan. He was born on August 9, 1938 in Montpelier to Franklin M. and Arlene (Hilliard) Waldron. Jim graduated from Montpelier High School in 1956, then earned his Associates in Accounting at Fort Wayne International Business College. He proudly served his country in the National Guard. In 1967 he married Joy A. Ummel in Fort Wayne, Indiana and she survives. After graduating Jim was an accountant at several companies in Northwest Ohio and Northeast Indiana. While going to college he worked on the Wabash Railroad and his fathers Feed Mill. Jim was a member of the Montpelier Masonic Lodge, Edon Masonic Lodge and the National Association of watch and clock collectors, Michiana Chapter for over 50 years. He is survived by his wife of 52 years, Joy; two daughters, Linda (John) Gloudemans of Albuquerque, New Mexico, Kathy Waldron-Braymer of Vicksburg, Michigan; son Brent (Jully) Waldron of South Bend, Indiana; and five grandchildren, Liza, David, Matthew, Kaylee and Taylor. James was preceded in death by his parents and sister Betty Kovar. Visitation for Jim will be on Tuesday, January 22nd from 4-5pm at the Thompson-Geesey Funeral Home on Empire Street in Montpelier. There will be a Masonic Service at 5pm followed by a funeral service with Pastor Mike Wilder officiating. Memorial contributions may be made the Edon Masonic Lodge.